According to the Malaysia government the 25.83 million foreign visitors it welcomed in 2018 spent 2.9 per cent more than the 25.95 million visitors the year prior, contributing RM84.1 billion (about US$20.549 bln) to the Malaysian economy. Fewer tourists, less drain on national resources, more revenue, and it is a clear win for Malaysia. While visitors from Singapore were down 14.7 per cent year-on-year (YoY) — possibly due to higher tolls and stricter vehicle crossing requirements — they remained the largest source of visitors with some 10.6 million visiting over the year. The fall in Singaporean visitors was partly offset by a 17.2 percent increase in visitors from Indonesia, which sent 3.2 million tourists, and a 4.3 per cent increase in those from Thailand, which sent 1.9 million. 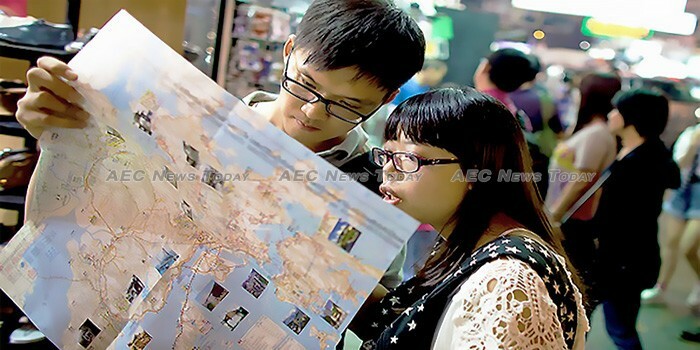 Significantly, some 2.9 million Chinese tourists visited Malaysia in 2018, an increase of 27.5 per cent YoY. While the loss of ‘day-trippers’ from Singapore will have little effect on the Malaysian economy, the increasing number of Chinese tourists and those from Indonesia are important indicators. 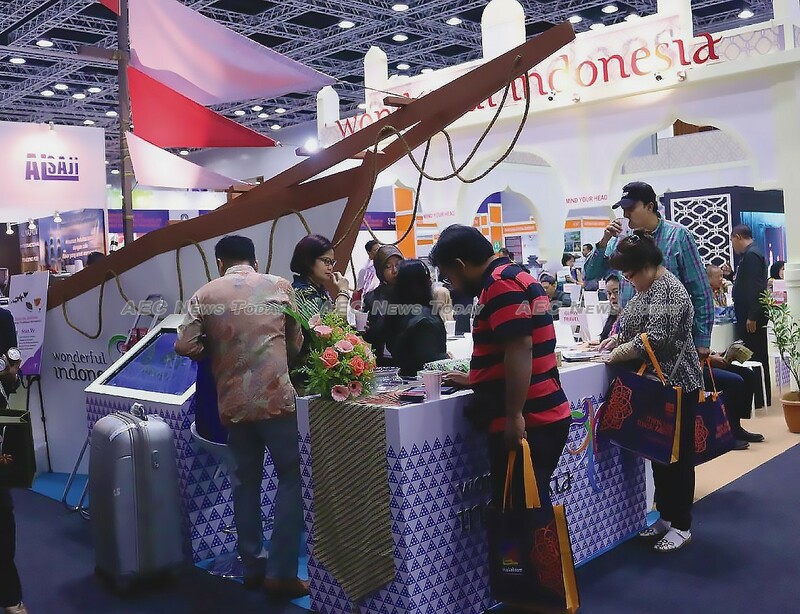 China’s rising middle-class and the Muslim tourism sectors are lucrative niche markets for Malaysia, despite the at times temperamental nature of the former. In 2018 Malaysia topped the Global Muslim Travel Index (GMTI) as the most Muslim friendly travel destination globally with a score of 80.6 out of a possible 100. In 2018 some 5.3 million Muslim tourists visited Malaysia, representing one in every five foreign visitors. A report by Thomson Reuters and DinarStandard forecasts Muslim tourism to be worth some RM984 billion ($240bln) this year. Deputy minister for Tourism, Arts and Culture, Muhammad Bakhtiar Wan Chik, said Malaysia is the top choice for Muslim tourists, especially those from Middle Eastern countries, due to its Muslim-friendly tourism facilities and offerings, including varieties of halal food and prayer rooms. Announcing the 2018 tourism figures last week, Mohamaddin Ketapi, Minister of Tourism, Arts and Culture Malaysia (Motac), said that while visitors from Asean member countries accounted for the bulk of tourists at 70 per cent, they were also the lowest spending at just RM2,678 ($654) per head. According to Mr Ketapi the highest spending Malaysian visitors came from West Asia with a per capita expenditure of RM9,947 ($2,430), while Chinese tourists, he said, spent RM4,179 ($1,021). Visitors from Europe, the USA and Australia accounted for just 8.9 million visitors in 2018, he said, adding that the average tourist stay rose from 5.7 nights in 2017 to 6.5 nights last year. Malaysia is hoping to attract 28.1 million foreign tourists this year, generating income of RM92.2 billion ($22.529 bln). It had previously revised down its 2018 and 2019 forecast from 26.4 million and 28.1 million visitors respectively. Revenue from tourism was also previously revised down from RM134 billion ($32.743 bln) for 2018 and RM151 billion ($36.896 bln) respectively. Last year was the eight successive year that Tourism Malaysia has failed to meet its foreign visitor arrival and revenue forecasts.